Haralayya lived with his wife Kalyanamma in the ‘untouchables’ settlements of Kalyana town, where he followed the trade of shoemaking. 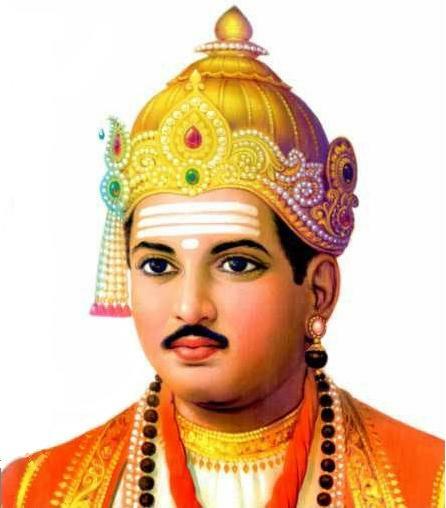 Once Basava came to Untouchables Street and had puja and lunch in Haralayya’s house, while departing Haralayya greeted politely with the formal salutation "Sharanu” , Basava replied to his greeting by saying "Sharanu Sharanarthi”. The untouchable shoemaker was struck dumb with surprise that he was treated so courteously by the treasurer of the king. He told his wife that he had committed a terrible sin, since Basava had answered his single greeting with a double salutation and he had not showed his gradituted for this great act of humility. Haralayya and his wife decided thereupon to prepare a special fight for Basava. They cut each a piece of skin from their thighs, tanned it and made from it a beautiful pair of shoes. (The nearly 800-year-old chappals were kept almost intact in a specially-constructed small temple at Bijanall village, in Sedam Taluka, Gulbarga District Karnataka State.) Haralayya called upon Basava in order to present him with the shoes; but Basava surprised and put the chappals on his head and told that "shoe made by Sharanas skin GOD only can wear it” and returned it back. On his way back to home, Haralayya met a certain Brahmana named Madhuvarasa (or Madhuvayya) was a minister at the court of king Bijjala. Madhuvarasa saw the beautiful shoes and wanted to buy them. When the Haralayya refused, the shoes were snatched from him by the servants of the Brahmana. Madhuvarasa , however, did not enjoy his new acquisition for very long; because when he put on the shoes, he was immediately smitten by leprosy. His illness became unbearable after some time, but fortunately he had a maid-servant who was a pious Lingayat devotee. She went to Haralayya and fetched water from her master’s bath from the shoemaker’s tank. When Madhuvarasa bathed in this water, he was cured at once. This convinced him of the truth of Lingayat and he underwent the Ishtalinga Deeksha. Moreover, he offered to bring about reconciliation. Such a marriage of a Brahmana girl with an untouchable boy was strictly forbidden in religious law. It was considered to be ‘Pratiloma’ which means literally ‘stroking against the hair’. Bhasaweswara performed the marriage of Sheelavantha, son of a poor cobbler Haralayya, with a Brahmin girl, Lavanya , daughter of Madhavarsa, disregarding massive opposition and resentment from the upper caste elders. Consequently, the reaction to this marriage was very strong. Both fathers were arrested and condemned to death by king Bijjala; bridegroom were blinded and then executed in the "elahootte’ punishment: they were chained to the leg of an elephant and then dragged to death along the streets of the town. The three men named Jagadeva, Mallaya, and Bommayya used the situation and killed the king Bijjala. 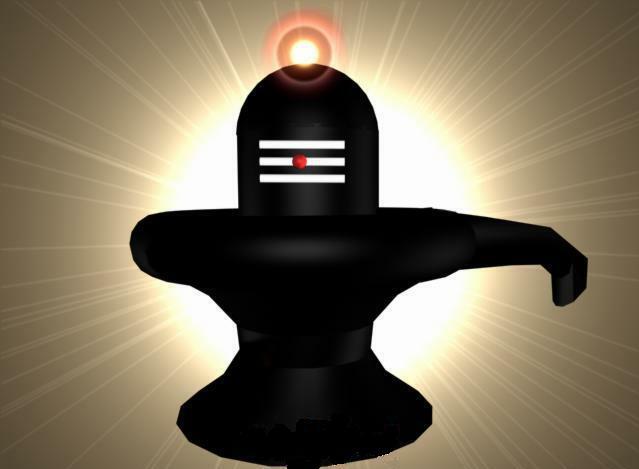 All Lingayat devotees left kalyana and took refuge in several distant places. ಎನ್ನ ಮನ ಉಬ್ಬಿ ಕೊಬ್ಬಿ ಓಲಾಡುತ್ತಿದ್ದೆನಯ್ಯಾ!